Avoid getting junk mail. Donating via iTunes keeps you private. The American Red Cross also promises to never sell or share donor information. It's always been honorable to donate anonymously. Today, it's not only honorable, it's a headache-saver. If you donate with a credit card, that charity will sell your data to other nonprofits -- who then flood your mailbox with spam. So, how do you stay under the radar? You go through a middleman that promises to keep your information private. One easy option: iTunes. 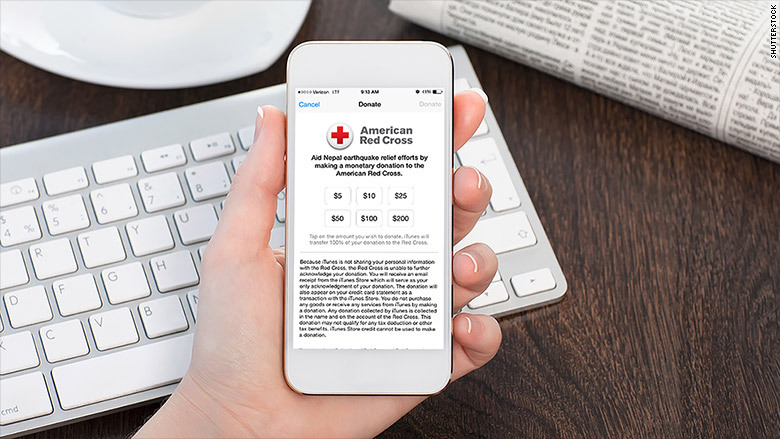 Apple (AAPL) has added a button to the iTunes store that allows for quick donations to the American Red Cross. 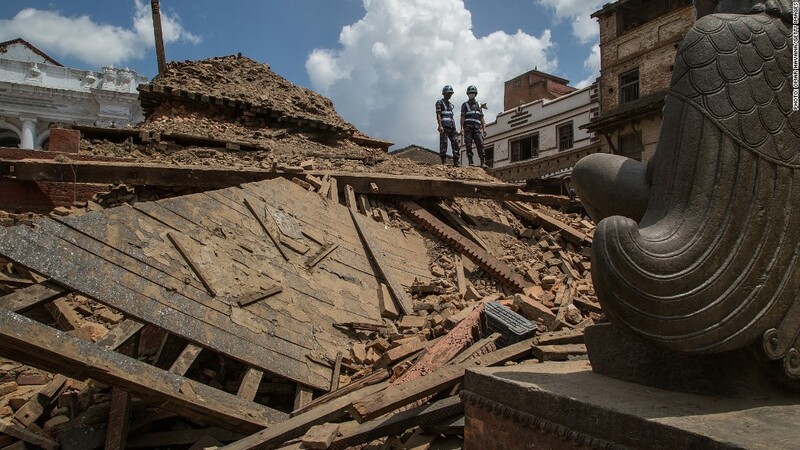 Apple promises to transfer 100% of your donation to Red Cross relief efforts in Nepal. And Apple says it "is not sharing your personal information." That means no charity gets your name or credit card number -- so they can't hound you for money later. Nepal definitely needs the help. 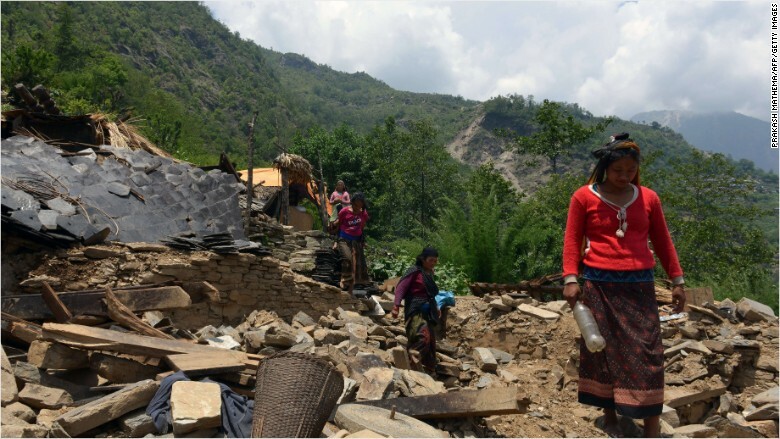 A powerful earthquake struck the country on Tuesday, less than three weeks after a quake devastated large areas of the Himalayan nation. Another private donation option is Network for Good, a nonprofit that redirects your money to charities. It promises to keep you anonymous -- if you check off the right boxes. The difference? This group takes a 3% to 5% cut to process every transaction. There's a reason to stay off charity marketing lists. Your name, address and other personal information is bought and sold behind closed doors. That's how you end up getting nonstop envelopes from nonprofits that insert gifts like stickers or personalized labels. Or those stupefying letters that include a 5¢ coin that you know should have been spent on a starving child -- not spamming you. This way, when you give to the needy, you don't announce it with trumpets -- and avoid junk mail.